SM SOLD developed venture branding, print collaterals and online presence for this subdivision of the McMonigle Group that targets the \'vertical living\' market of West Coast Cities. 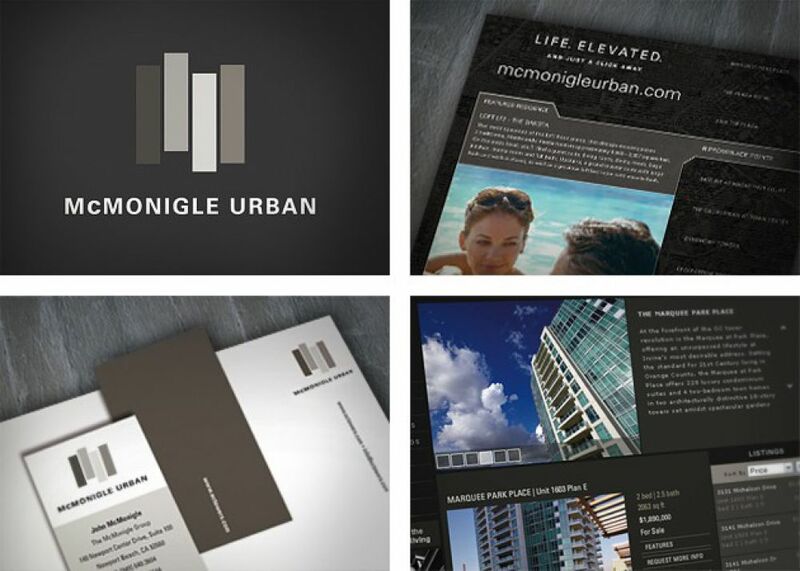 McMonigle Urban was established as a subdivision of the highly successful McMonigle Group in order to better serve an affluent demographic interested in vertical living. 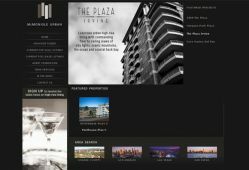 SM SOLD supported the venture by establishing a lifestyle driven brand, advertisements and a website portal to promote listing opportunities across a variety of luxury condominium towers. 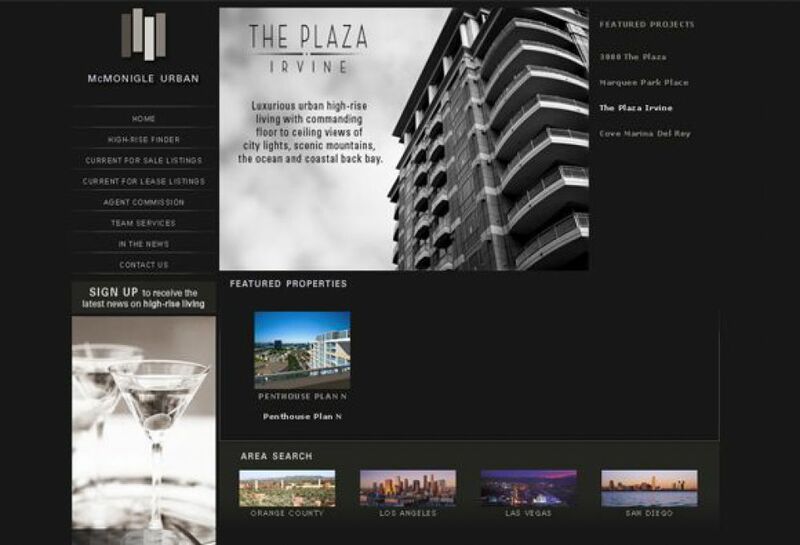 Search Engine Marketing created a buzz that resulted in a high volume of property showings.